Many people don’t bother to learn about what their thyroid does until something goes wrong with it. The thyroid is a gland critical to the health of your entire body, including your musculoskeletal system and digestive system, your metabolism, and your heart. 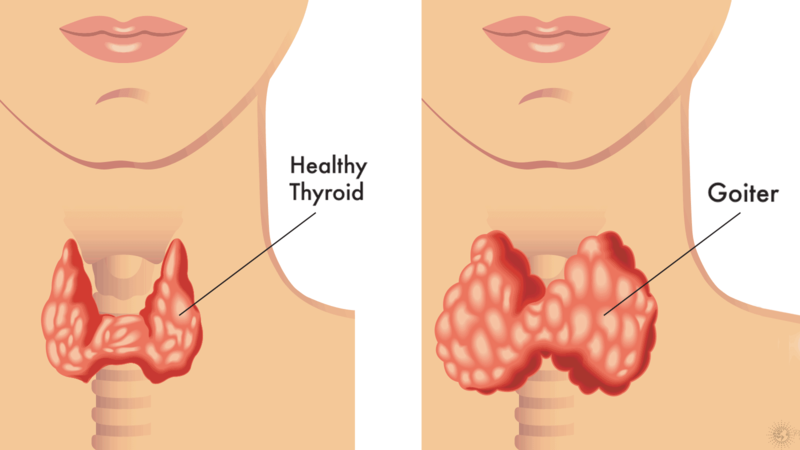 So, when you find out that your thyroid may be producing abnormal levels of hormones, you want to start working to restore the health of the gland. Altering your regular diet and routine can work wonders for the health of your thyroid. *Note: Please always consult your wellness advocate before making life changes for any condition. When your thyroid isn’t doing what it’s supposed to do, you may feel run down and exhausted. Under- or over-working thyroids can cause exhaustion, long-term fatigue, and even insomnia. Getting on a regular sleep schedule is important. It will increase your energy levels and it can prevent your thyroid from getting worse. According to Natural Endocrine Solutions, running on too little sleep can exhaust your adrenal glands. This can throw your thyroid into overload, making it even weaker. Aim to get eight hours of sleep and try to go to bed at the same time every night. An exhausted thyroid becomes ineffective at managing your metabolism, which can affect your weight and overall happiness. Regular exercise stimulates your thyroid to do its job. At the same time, over-exercising can exert your thyroid too much. Choosing the right exercise routine is important. Low-impact aerobic exercise is ideal for healing your thyroid. Walking, swimming, and yoga are fantastic exercise choices for people with thyroid problems. The endorphins released during exercise help keep you happy and your thyroid healthy. In addition to helping you relax enough to sleep properly at night, stress reduction is important to the health of your thyroid. Stress causes the chemicals cortisol and adrenaline to be released, which can cause a multitude of problems such as low blood sugar and digestive problems. The chemicals can also directly affect your thyroid. Managing stress can take a lot of positive thought and experimentation; one technique may work for some people yet not others. Practices like breathing exercises, meditation, and even hypnosis work for many people. Food is one major thing that affects the thyroid. Because one of your thyroid’s main purposes is to metabolize food, what you eat can take a major toll on the health of the gland. 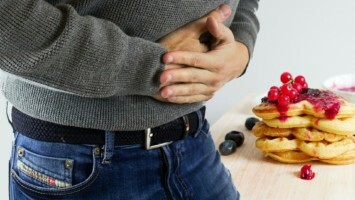 Special diets like the Autoimmune Protocol Diet (AIP) have been created specifically for people with autoimmune diseases like Hashimoto’s Thyroiditis, or “autoimmune hypothyroidism.” However, you may not need such a strict diet to help you feel better. 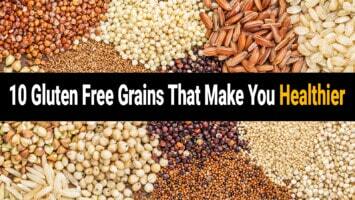 Certain foods are of major concern for people with thyroid disorders: soy, gluten, and high-fat foods. These foods may interfere with thyroid medications. What is more, they can negatively impact the thyroid itself. 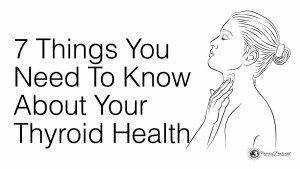 They can stop your body from absorbing thyroid hormones as well, so they should be avoided, especially in high quantities. 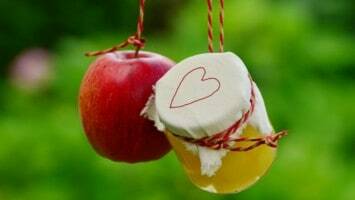 Herbal remedies are becoming a more popular treatment plan in this day and age. Many leafy herbs and tinctures can benefit your thyroid, but be sure to speak to a doctor before trying them, especially if you’re already taking thyroid medication. Licorice is a popular herbal supplement used to decrease inflammation of the thyroid. It also helps support the adrenal glands, which are important to the functionality of your thyroid. People with hyperthyroidism may benefit from trying bugleweed, an herb that can inhibit an over-functioning thyroid. Vitamins and other supplements are also popular in assisting with treatment of a thyroid condition. The thyroid needs many different vitamins and minerals to produce its hormones, so anyone with a thyroid condition might need an extra vitamin boost. Just make sure to talk to your doctor before starting any supplements, because you don’t want to make any changes that might hurt your thyroid instead of helping it. Vitamin D is one of the most common vitamin deficiencies and is easy to treat with just a daily pill. A vitamin D deficiency may even increase the risk of a thyroid problem. People with hypothyroidism may also have a vitamin B deficiency, which is easy to treat through supplements from your local pharmacy or natural foods store. Though many people are against synthetic medications, in some cases you might need it to help a dysfunctional thyroid. If your doctor has diagnosed you with a thyroid condition, especially if it is autoimmune, you should consider taking a supplemental medication. This may turn out to be a temporary fix as you begin to change your lifestyle to accommodate your new needs. There is a medication called Nature Throid, which is an excellent choice for people looking for a more natural medication solution for their thyroid condition. A thyroid condition may seem like a major burden, but people can often maintain a healthy and happy life even with hyper- and hypothyroid conditions. Consider some of the above lifestyle changes and you’re well on your way to a healthier thyroid.